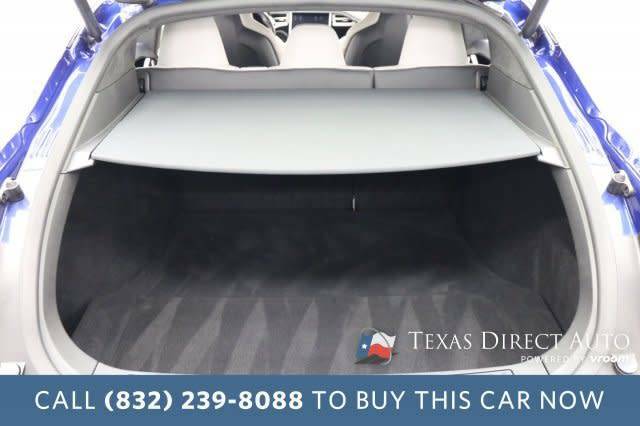 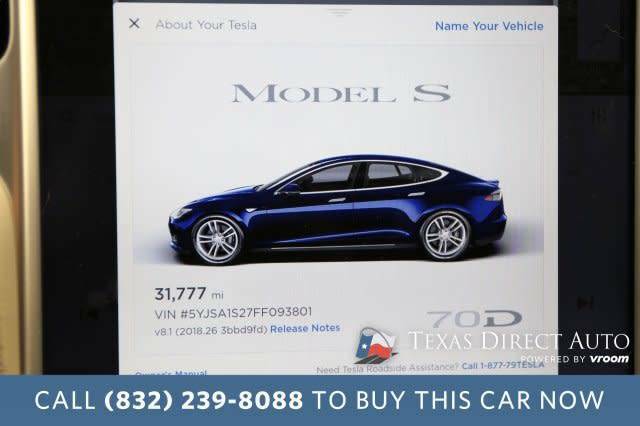 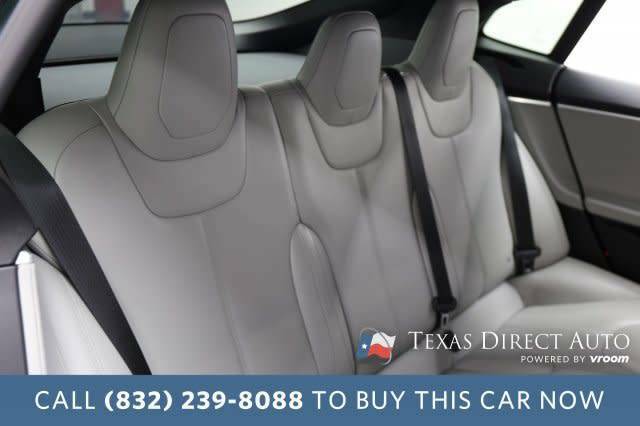 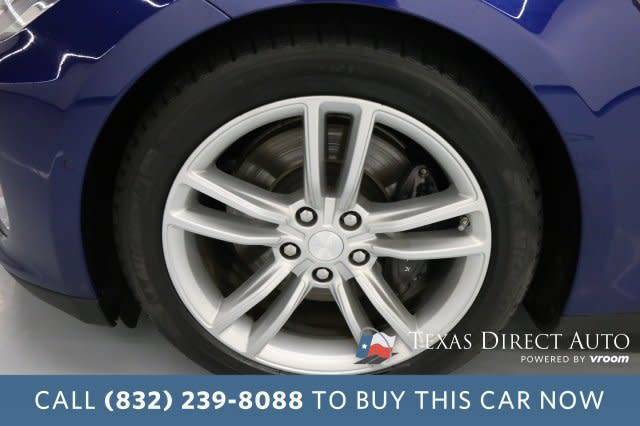 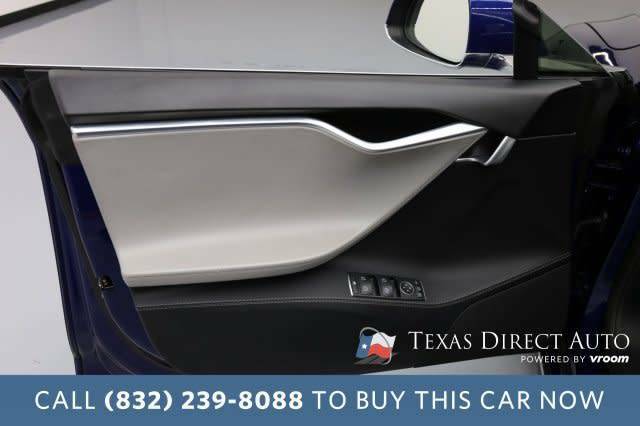 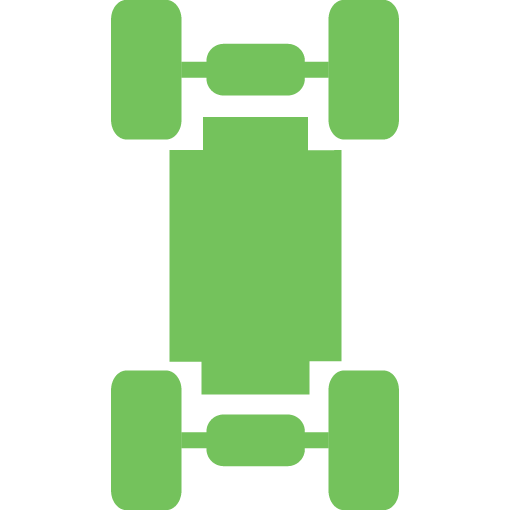 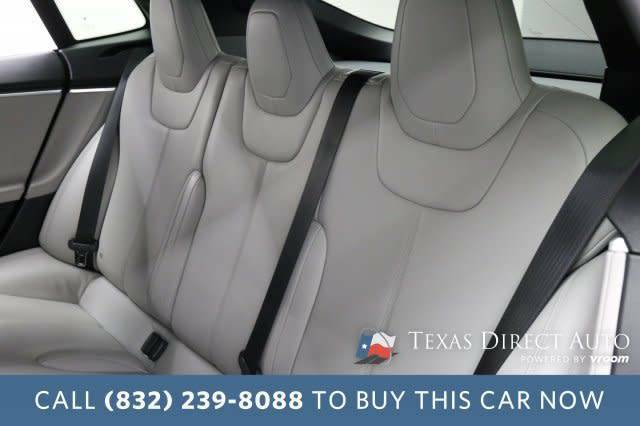 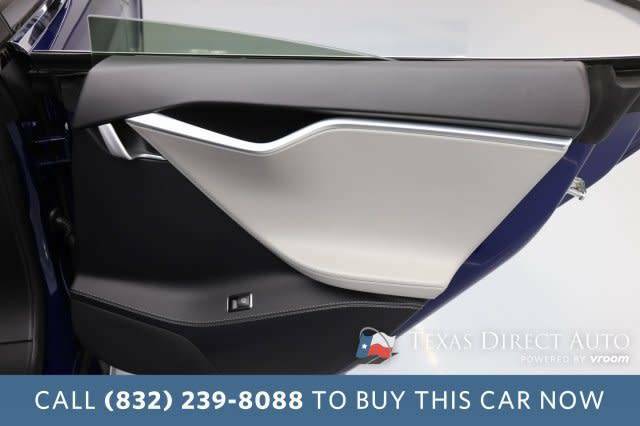 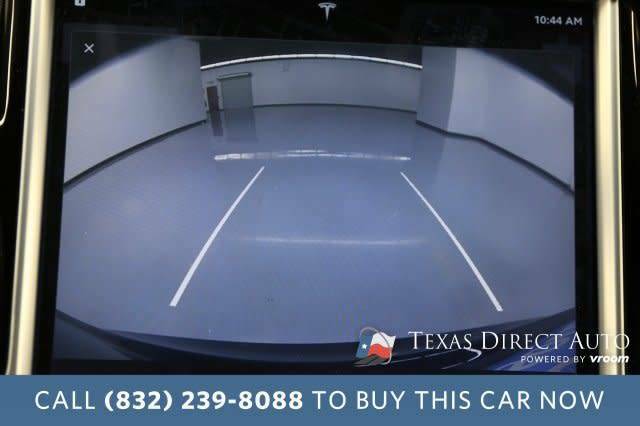 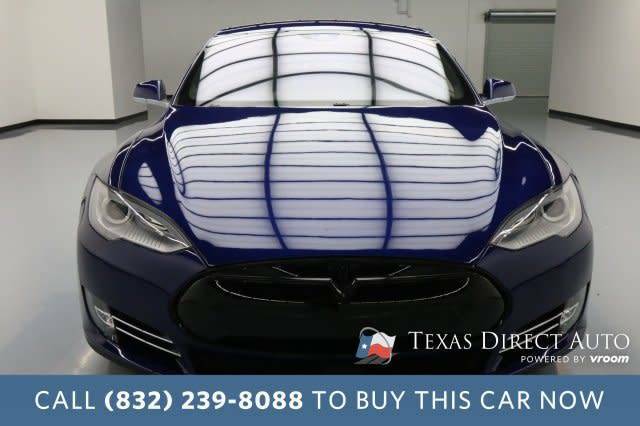 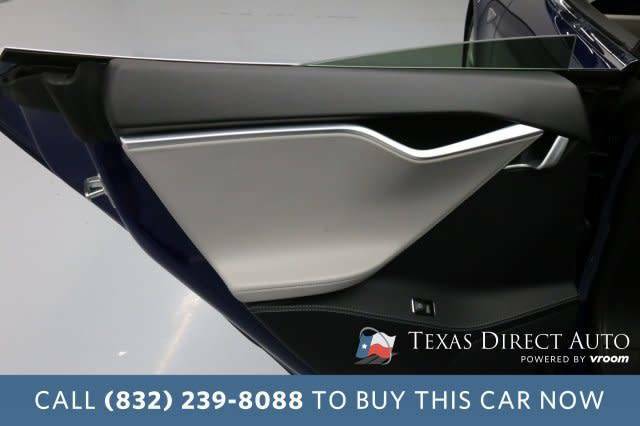 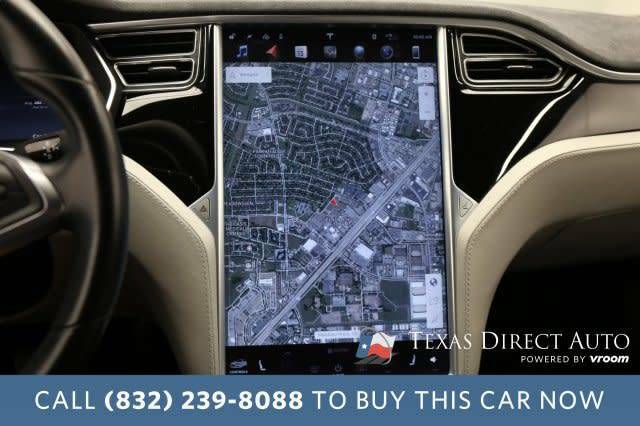 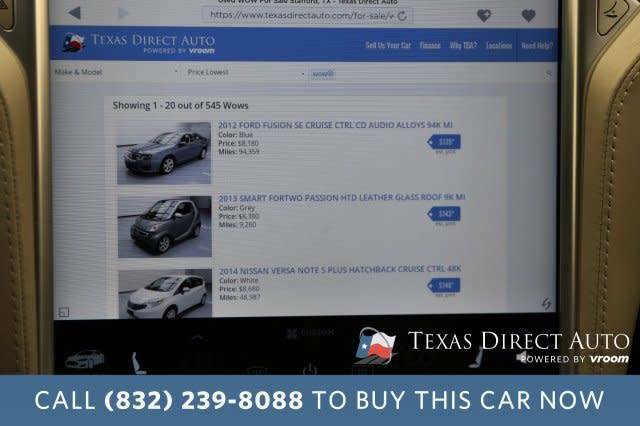 One of Americas largest independent auto dealers, Texas Direct Auto has served Houston for more than 15 years. 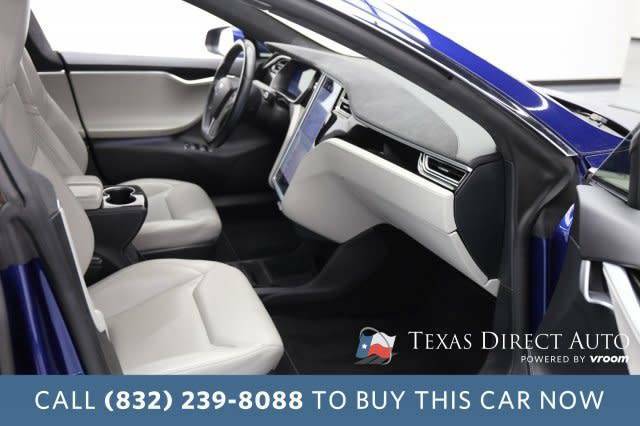 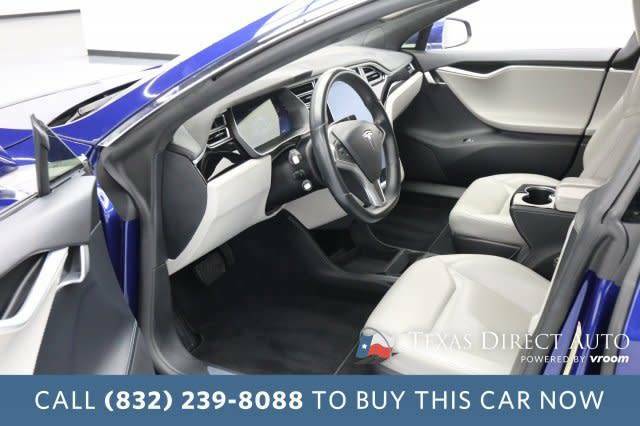 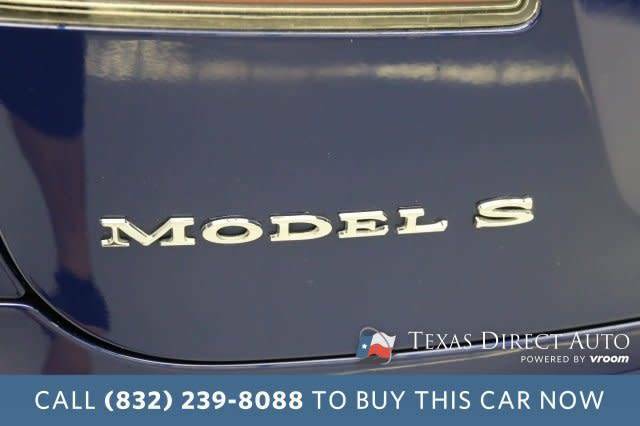 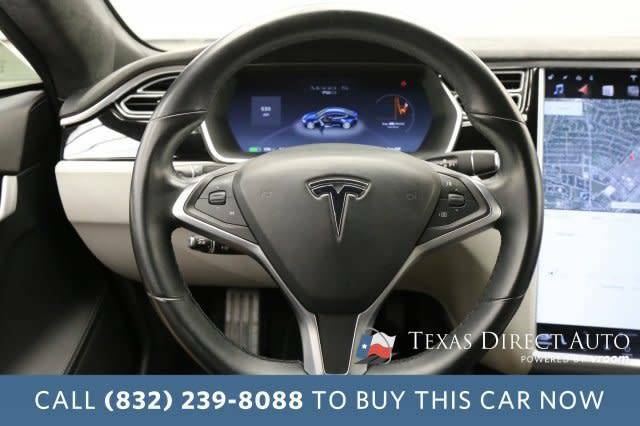 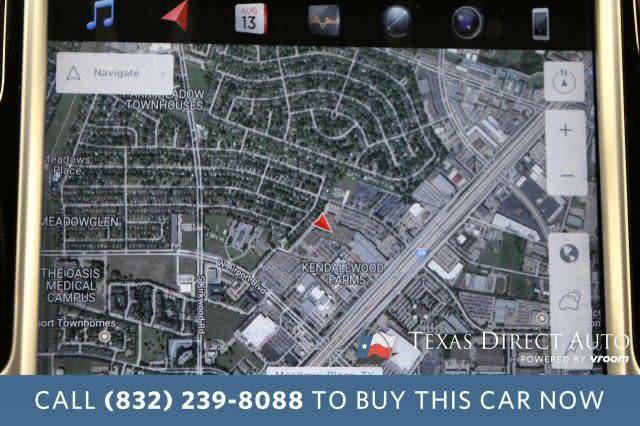 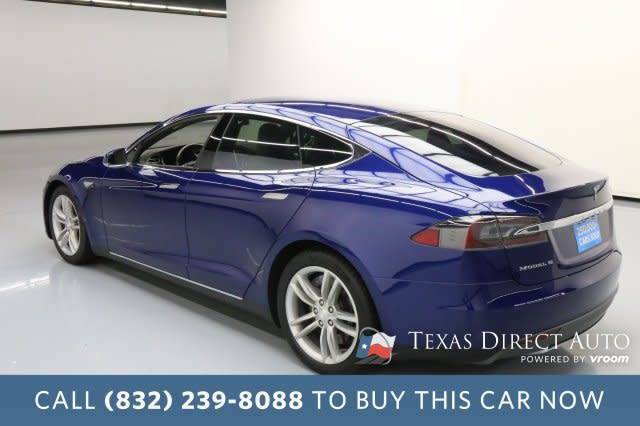 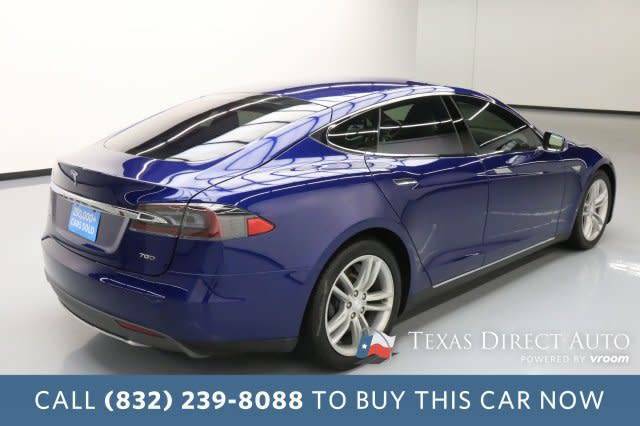 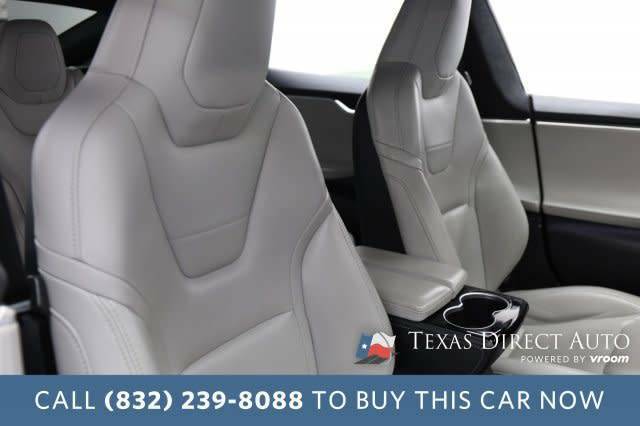 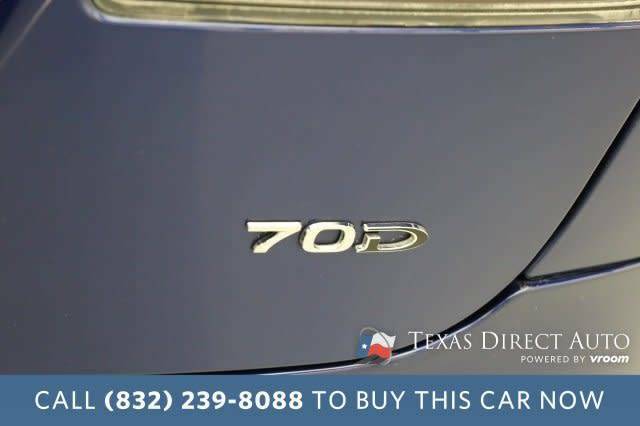 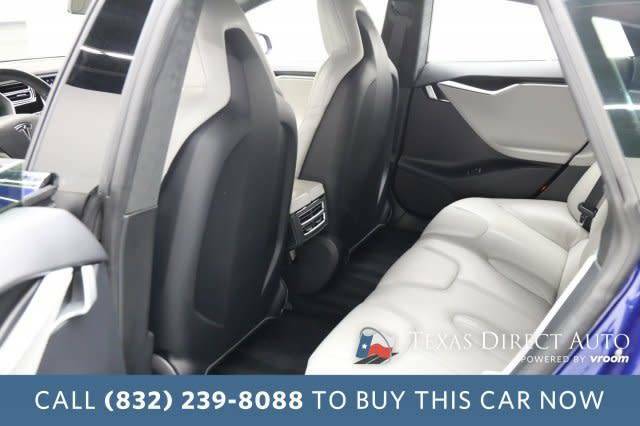 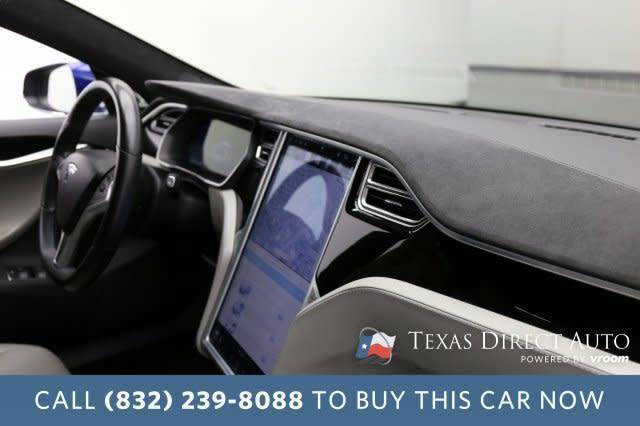 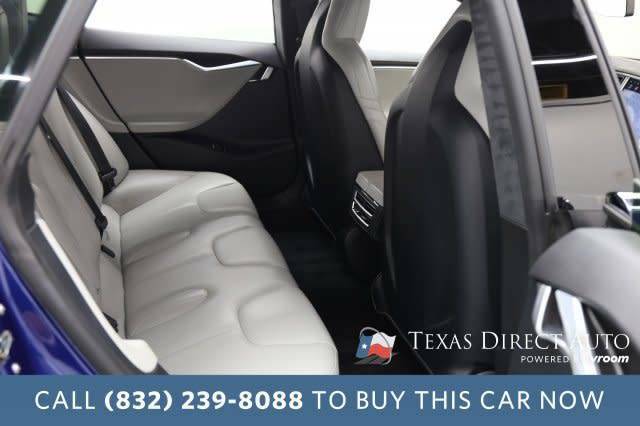 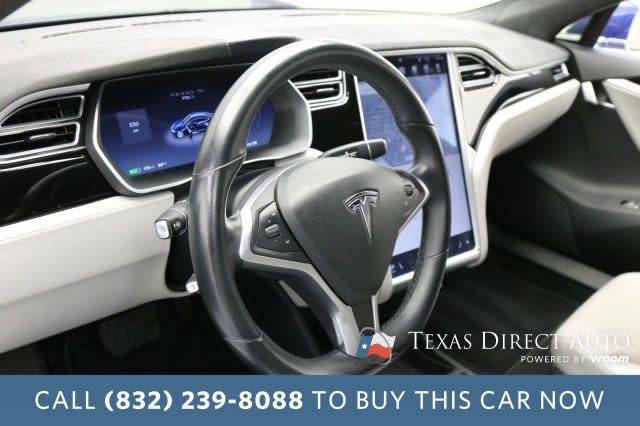 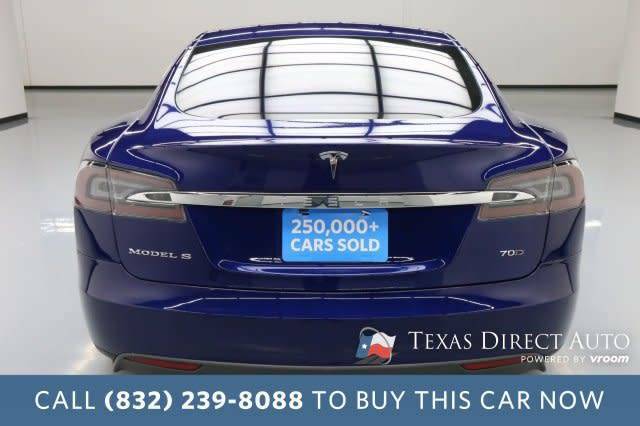 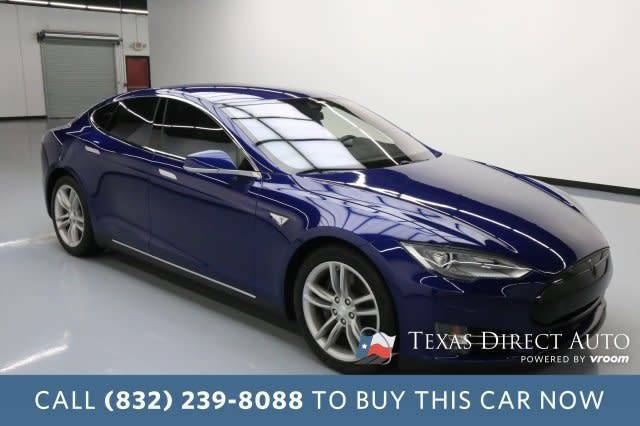 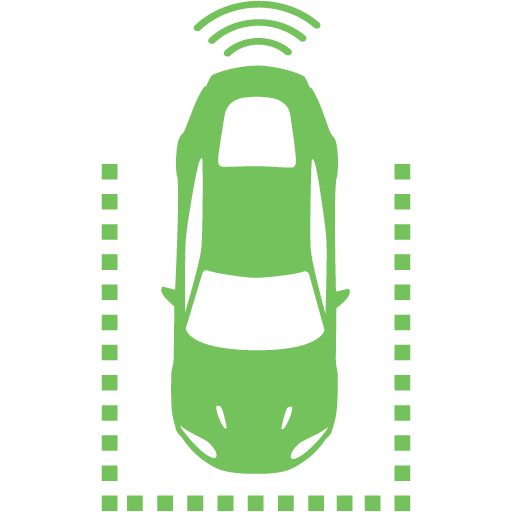 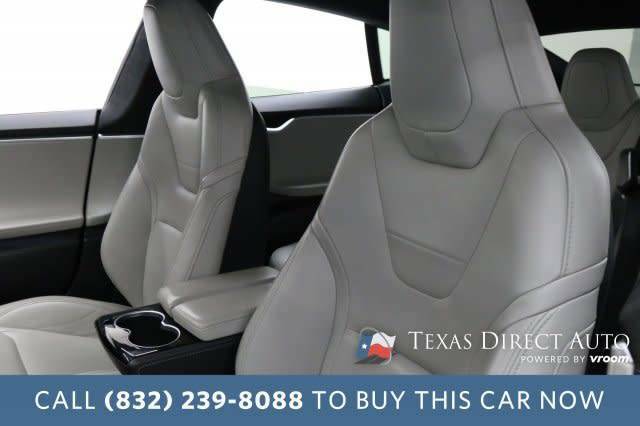 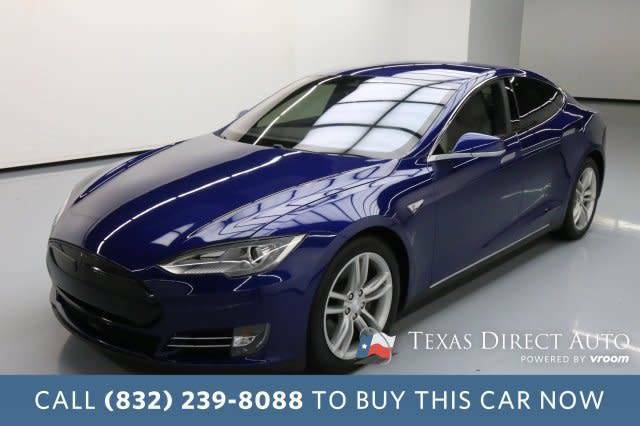 Call today to schedule a test drive at our flagship location in Stafford, conveniently located off the Southwest Freeway. 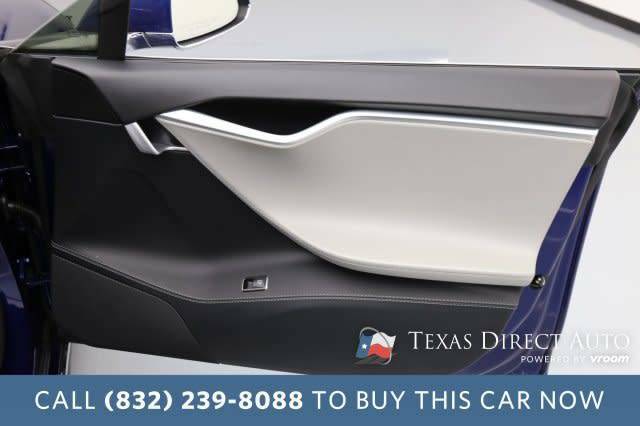 Texas Direct Offers Competitive Financing Nationwide. 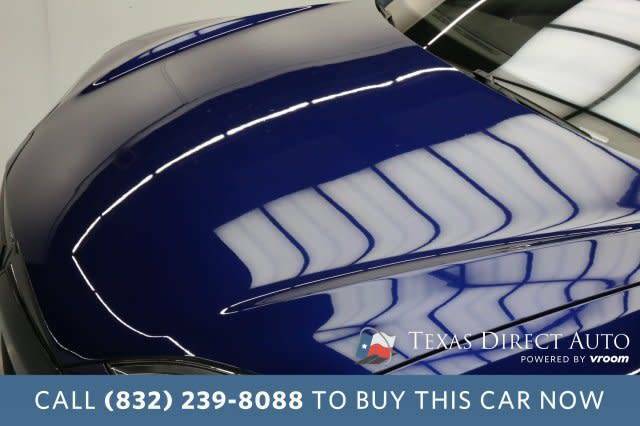 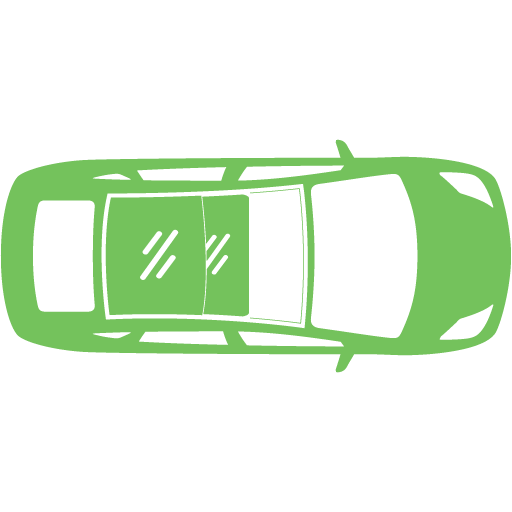 Even if you already have financing, in most cases we can match or beat the rate, plus you get the added convenience of one stop shopping.Save money with your purchase and with your warranty. 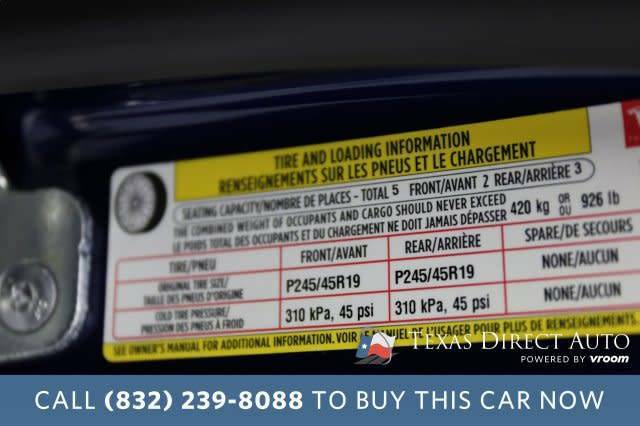 We have several warranty packages to choose from at prices to fit every budget and need.